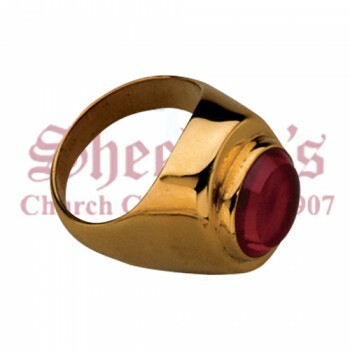 Like a wedding band, the bishop's ring is a symbol of the clergy member's fidelity to the church and faith in God. 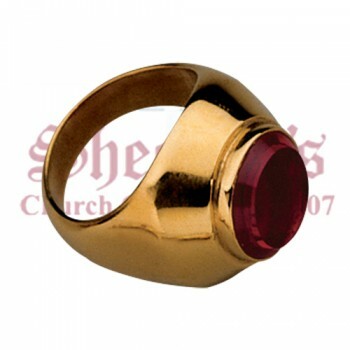 According to religious law, in order to become a bishop, one must devote their life to the service and love of the Holy Father. 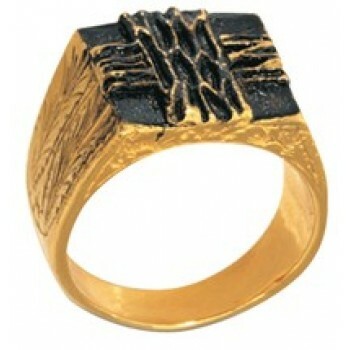 This commitment is symbolized by a gold band on the individual's left ring finger. 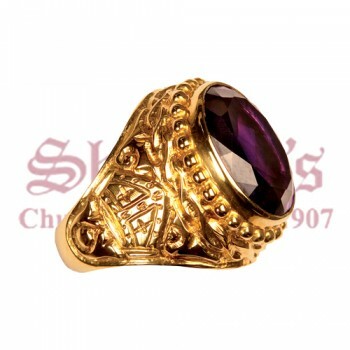 Bishop rings are typically made of gold and include an amethyst stone in the center, though styles can range from plain gold bands with a modest stone to thick, decorative bands with large gemstones of any type in the center. 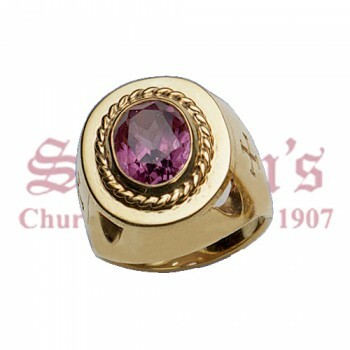 Bishop rings are part of a time-honored tradition within the Church and are considered an important part of a bishop's attire. 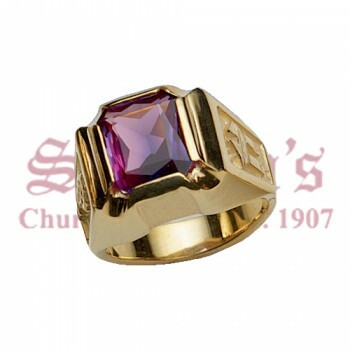 Wearing a bishop ring is a privilege reserved for the few members of the church that elevate to the role of bishop and is a constant reminder of the wearer's commitment to God, the church and their congregation. 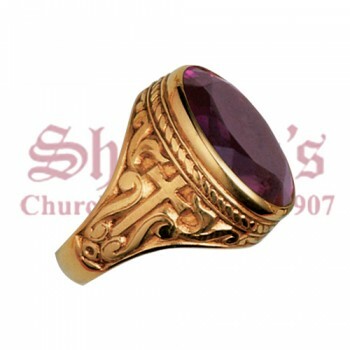 Matthew F. Sheehan is proud to offer a large selection of bishop's rings to choose from. 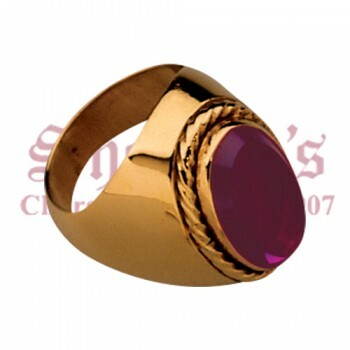 We carry rings in gold or silver finishes, with or without center stones. 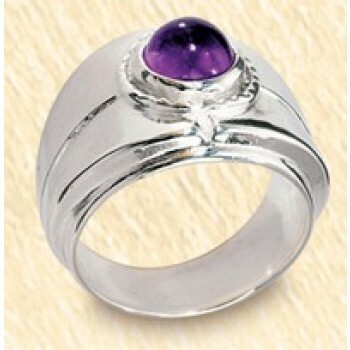 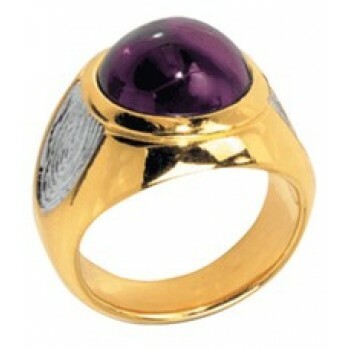 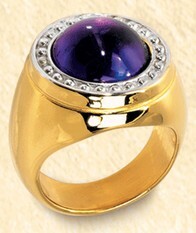 Our gemstone rings include all types of stones from traditional amethysts to more exotic varieties such as garnets. 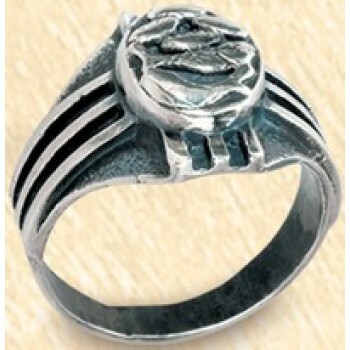 Many of our rings include detailed religious symbols on the top and sides like crosses, olive branches, thorns and more. 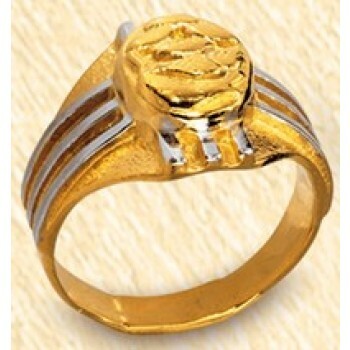 These symbols represent particularly important aspects of faith, which help enhance the design of the ring. 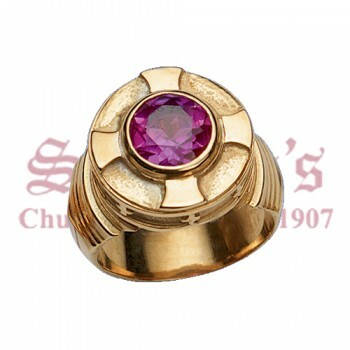 The bishop's ring is one of the most personal parts of the wearer's dress and the ring worn should be meaningful to the wearer. 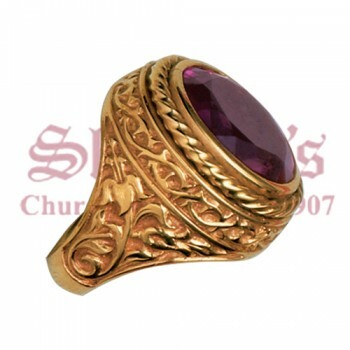 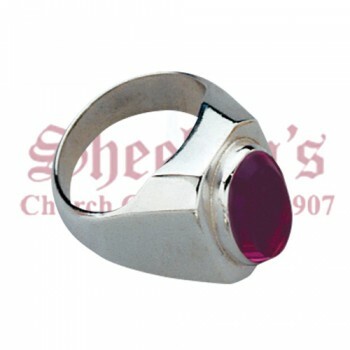 Clergy rings are traditionally presented as a gift to the bishop when they attain their new office. 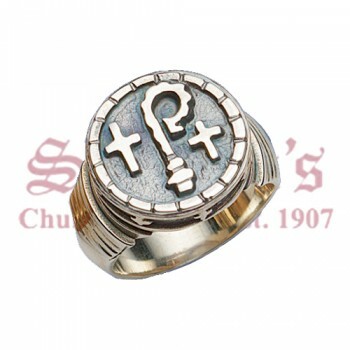 For questions about any of the bishop rings for sale here or for help ordering, please call us toll-free at 1-617-971-9800 and we'll be happy to help.